1. 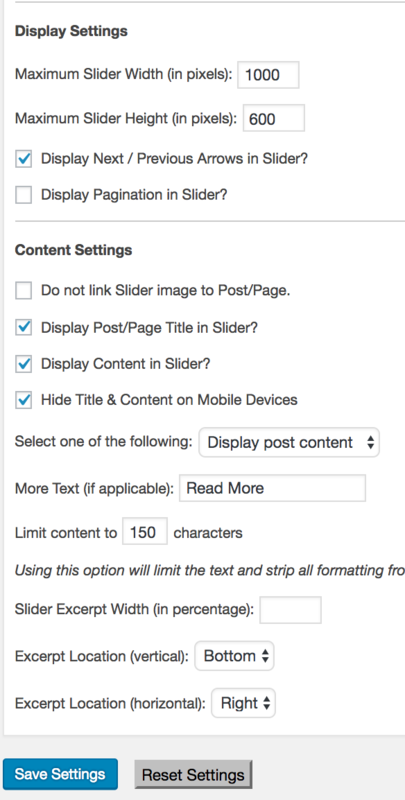 To add slider to Elle, first download and activate the Genesis Responsive Slider plugin. 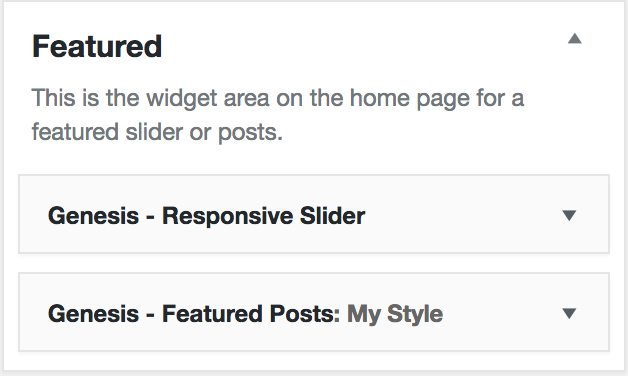 Next, under Appearance > Widgets, drag the Genesis Responsive Slider widget to the Featured Widget area. 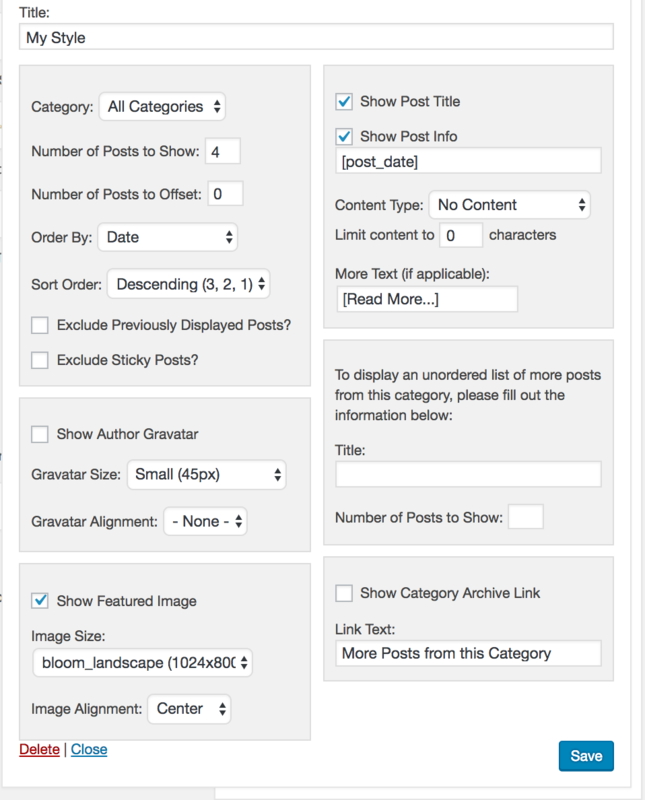 Next, drag the Genesis Featured Posts plugin to the Featured widget area. 2. Now, download and active the Simple Social Icons (NOT Simple Social Icon Widget!) plugin. To add your social media icons to your menu at the top right hand corner, go to Appearance > Widgets and drag the Simple Social Icons to the Social Media Menu widget area. Set up as you'd like!